In our practice we offer stand-alone NeurOptimal brain training to help optimize wellness. 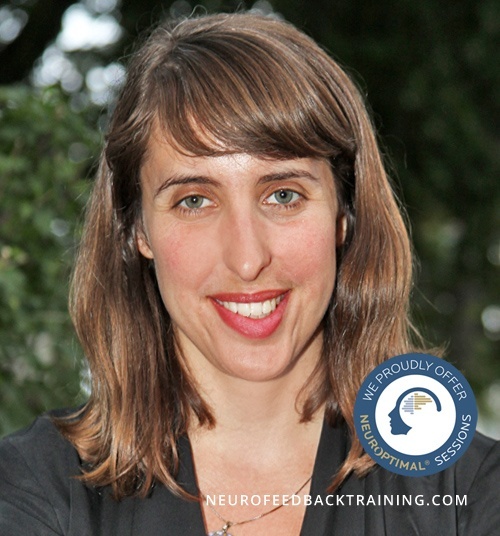 Neurofeedback helps us to be focused, emotionally balance, improve our sleep habits and mental acuity. Fill out the form to the right to set up your first appointment or schedule a free 15 min. 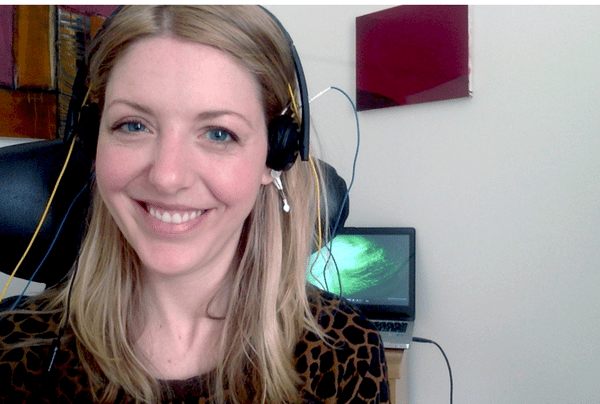 phone consultation with a neurofeedback trainer! When this wellness tool is combined with talk therapy we have found clients receive double benefit. We can explore issues in psychotherapy while our brain training happens simultaneously. We might call this therapy of the 21st century. We know that in order to create positive change we have to work on changing our habits and there are many supports that contribute to these changes. There is no one tool that creates the lasting changes we want to see! We have found in our eight years of combining the two, clients are better able to make the changes and maintain the gains whether it's in their relationships, emotional wellbeing, school or work performance. All our trainers are also licensed therapists. 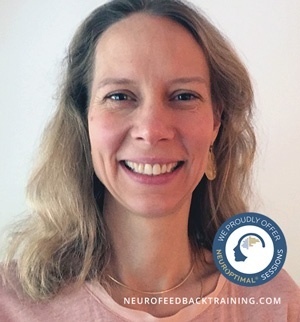 Heather Coleman, LCSW, is a certified trainer using NeurOptimal® neurofeedback equipment, licensed therapist, and a mindfulness meditation instructor in NYC. As a therapist she specializes with addictions and ACOA in adults. Alison Pepper, LCSW, has over 5 years of experience working with English and Spanish speaking clients in NYC. As a therapist she specializes in children, tweens, teens, emerging adults, adults, couples, and families who may be adjusting to life changes or dealing with mental health issues; with an emphasis on trauma informed work. 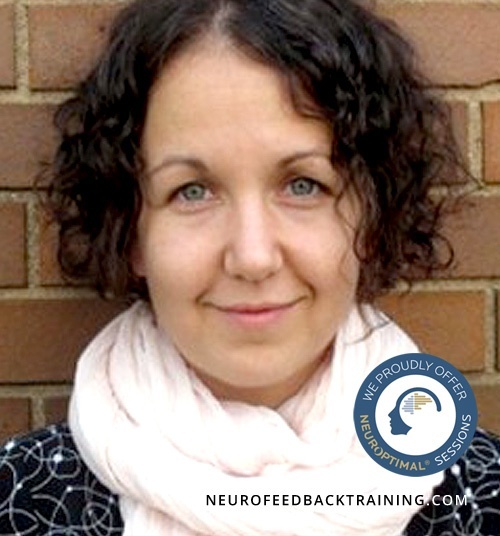 Natalie Baker, LMHC, is an advanced NeurOptimal® neurofeedback trainer, and has been working as a psychotherapist since 1999. Natalie work on three levels: physical, psychological, and spiritual. Some clients want all three levels, some come just for the physical (neurofeedback training). 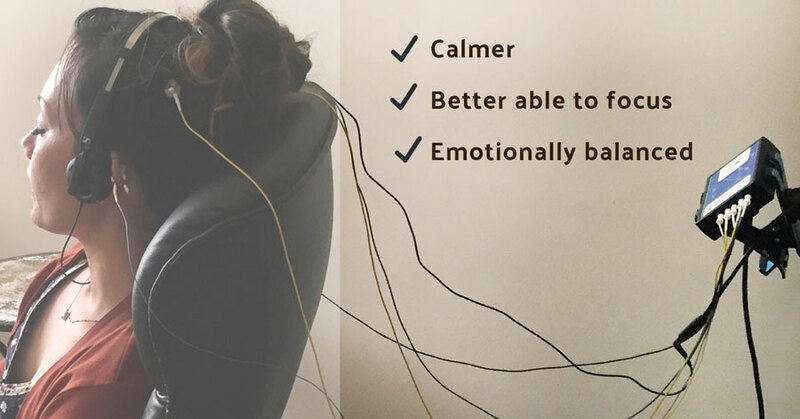 Contact us on the form to the right, to schedule a therapy and/or a neurofeedback session with Natalie, Heather or Alison.